Value-based payment models are transforming a sizable portion of the U.S. healthcare economy by aligning provider compensation with improvements in care and cost controls. However, this shift in the way care is measured, billed and paid is far from complete or certain. 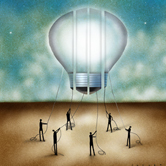 Innovation and experimentation are ongoing, and a range of issues could slow or add costs to progress. 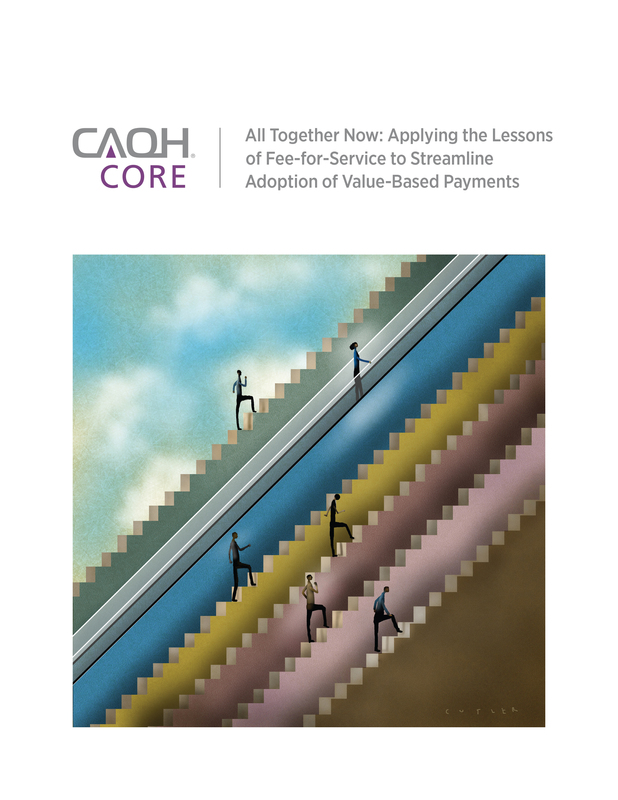 All Together Now: Applying the Lessons of Fee-for-Service to Streamline Adoption of Value-Based Payments, a new CAQH CORE® report, found industry collaboration is needed. Based on an intensive study of value-based payment operational processes, the report identifies five opportunity areas that, if improved, would smooth implementation. 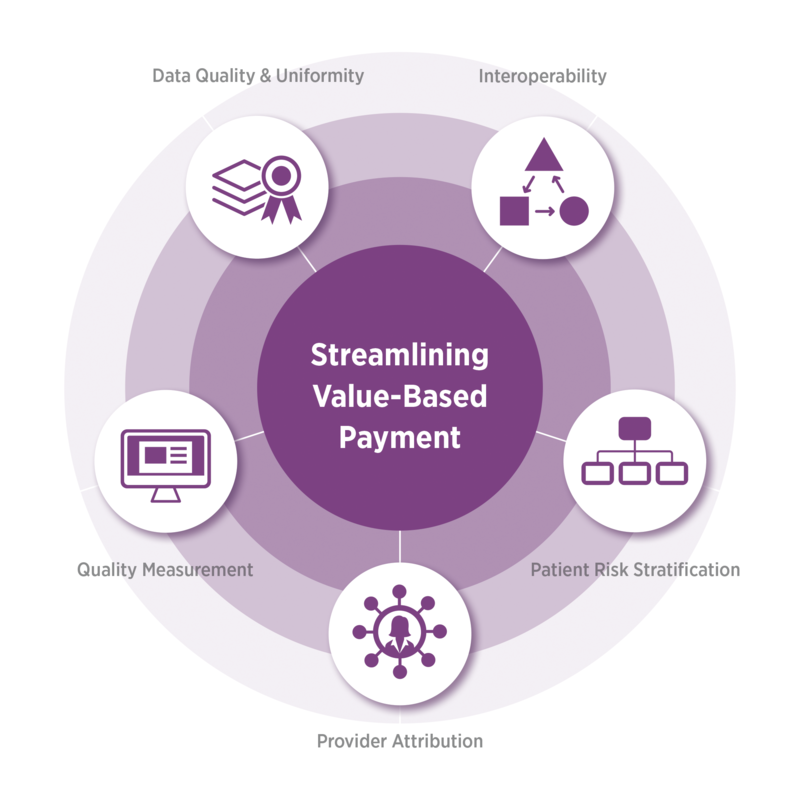 For each of the five opportunity areas, the report describes the unique challenges associated with value-based payment and makes one or more recommendation. 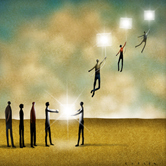 It also suggests organizations that may be best suited to drive the strategies. Data quality and uniformity. Non-standardized data, irregular data and inconsistent use of terminology can cause data to be misinterpreted or not useful. Interoperability. Non-interoperable systems and processes prevent stakeholders from sharing information and common expectations. Patient risk stratification. Measuring risk is an essential part of value-based care. However, the multitude of risk stratification methodologies erode trust and are a source of confusion. Provider attribution. In value-based payment models, providers take responsibility for the care of specific patients, yet there is no standard attribution methodology. Quality measurements. 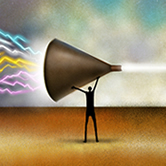 Responding to the growing number of clinical quality measurement programs has become an operational burden for providers. Currently, the value-based payment environment is ripe for repeating the scenario that emerged in the fee-for-service environment more than two decades ago, when the adoption of electronic transactions was slowed due to a lack of common rules for uniform use. This research is a milestone in an ongoing effort launched in 2015 by CAQH CORE to address value-based payment operational challenges. 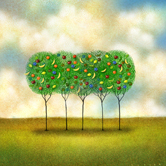 As the next steps of its commitment, CAQH CORE will share these findings with industry collaborators to encourage action and establish a multi-stakeholder Advisory Group to 1) prioritize report recommendations that will deliver the greatest benefit to health plans, healthcare providers and consumers and 2) determine the appropriate role for CAQH CORE in this endeavor. Watch a recording of the CAQH CORE educational webinar featuring guest speaker Dr. Susan Turney, CEO of Marshfield Clinic Health System. As part of introducing the report, Dr. Turney shared why it is important for the industry to collaborate now, before proprietary systems and processes can become entrenched, to ensure that innovative payment models are unimpeded by administrative burdens. Read the Modern Healthcare article, Is the Future of Value-Based Payment at Risk?, by Dr. Susan Turney, CEO, Marshfield Clinic Health System.